Waverly Deane Embroidery in the sterling colorway. 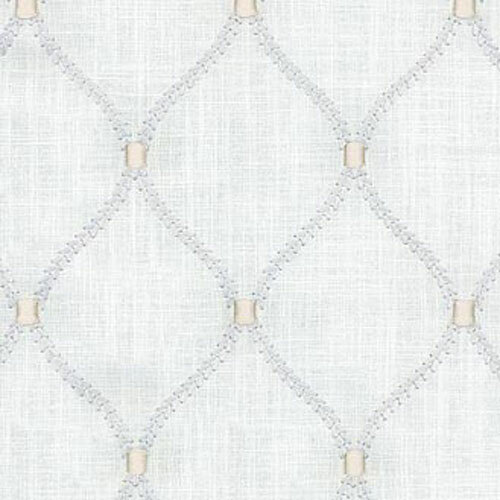 An embroidered geometric design with shades of ivory thread on an ivory background. Very subtle colors. This fabric is suitable for window treatments, cornice boards, bedding, headboards, table toppers, wall coverings and decorative pillows. STUNNING fabric!! !